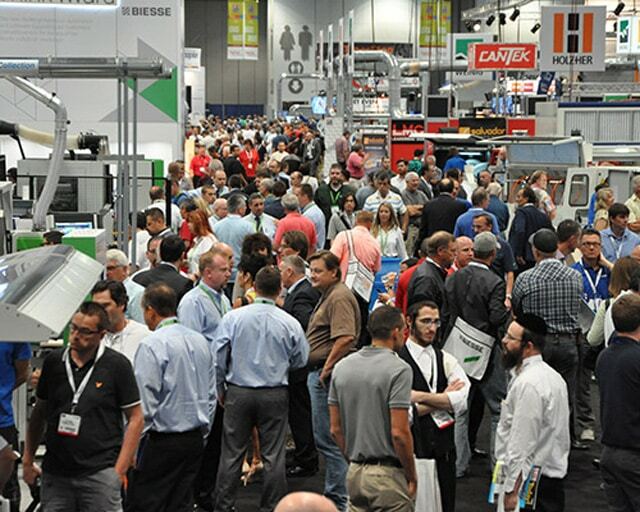 Visit Biesse in booth #4800 and #7403 at AWFS in Las Vegas to discover over 13,000sqft of technology and innovation. With an increase in booth space of over 90% from our 2015 show, Biesse will have over 20 machines under power. Our goal is to demonstrate how anyone can seize the rich opportunities offered by the Fourth Industrial Revolution: having anticipated the future needs of the market and its customers, Biesse can now translate this concept into practice.